The University of Exeter is a Russell Group university and in the top 1% of institutions globally. 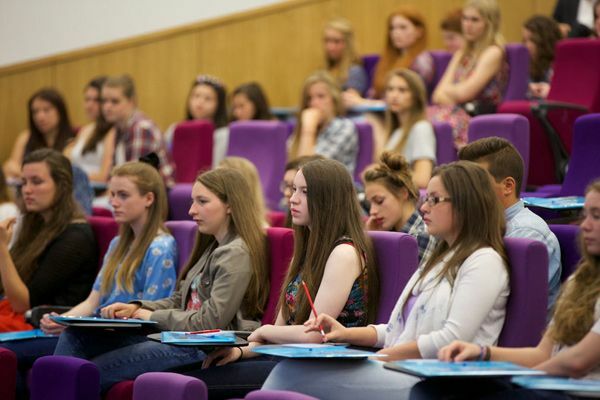 It combines world-class research with very high levels of student satisfaction. 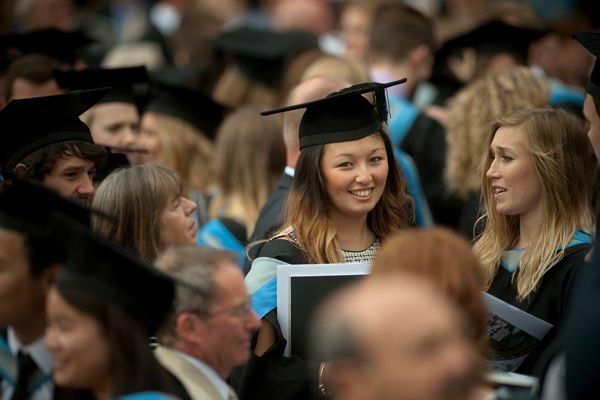 Exeter has over 18,000 students and is ranked 8th in The Sunday Times Good University Guide, 10th in The Complete University Guide 2014 and 12th in the Guardian University Guide 2014. In the 2008 Research Assessment Exercise (RAE) 90% of the University’s research was rated as being at internationally recognised levels and 16 of its 31 subjects are ranked in the top 10, with 27 subjects ranked in the top 20. The University has invested in more than £350 million worth of new facilities across its campuses in the last few years; including landmark new student services centres - the Forum in Exeter and The Exchange on the Penryn Campus in Cornwall, together with world-class new facilities for Biosciences, the Business School and the Environment and Sustainability Institute. There are plans for another £330 million of investment between now and 2016. The Penryn Campus is set in 100 acres of countryside, close to the waterside town of Falmouth, and boasts beautiful views over the Fal estuary. It offers peace and tranquillity as well as a lively student community with a vibrant mixture of students from science, engineering, humanities and arts backgrounds. The Penryn Campus rates in the top ten nationally for student satisfaction: students say it’s a highly personal experience, intellectually stretching but great fun, where everyone quickly gets to know their peers. See below for a list of amenities near our campus. The campus has seen huge investment over the past couple of years, the most ambitious part of which is the Forum, which provides a stunning centrepiece, offering a new Student Services Centre, a refurbished library, new technology-rich learning spaces, a 400-seat lecture theatre, a new University reception and retail and catering outlets. All the teaching buildings, together with the sports park, the library, the shops, restaurants, cafés and bars are within walking distance of each other. See below for a list of amenities near our campus. The St Luke’s Campus is 15 minutes’ walk from the city centre and just over a mile away from the Streatham Campus across the city. It is home to students in the Graduate School of Education, the School of Sport and Health Sciences and the University of Exeter Medical School. You will study at St Luke’s Campus in Exeter if you are studying Education, Sport and Health Sciences, Medical Sciences or Medicine. See below for a list of amenities near our campus. JK Rowling is a British novelist best known as the author of the Harry Potter fantasy series. The books have gained worldwide attention, won multiple awards, and sold more than 400 million copies. 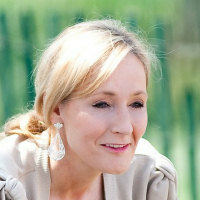 Rowling graduated from BA in French and Classics at the University of Exeter in 1982. Sir Michael Victor Berry is a mathematical physicist at the University of Bristol, England. He is famous for the Berry phase, a phenomenon observed e.g. in quantum mechanics and optics. 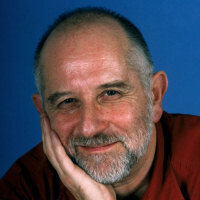 He was elected a fellow of the Royal Society of London in 1982 and knighted in 1996. He is a graduate of University of Exeter with a BSc in Physics. "What's it like to study at the University of Exeter?"